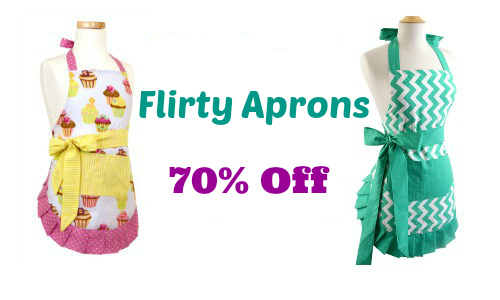 Right now, when you use this new Flirty Aprons coupon code you will get 70% off and FREE Shipping sitewide. Use the code BEKIND to get the deal. 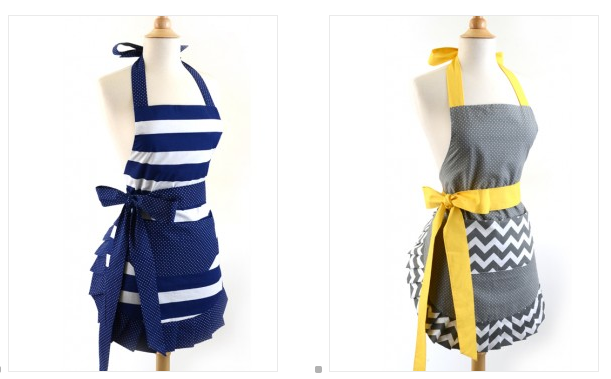 Flirty Aprons has great aprons, bibs, and more. Code valid through 12/24. Shipping is FREE.